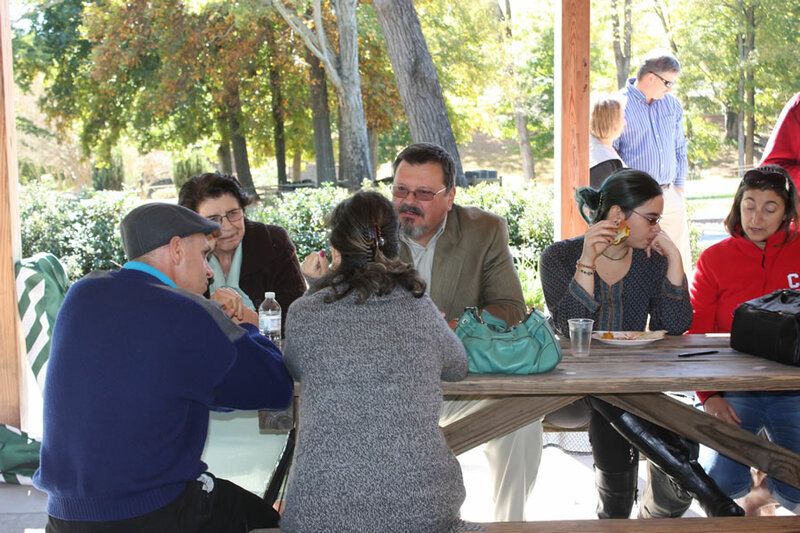 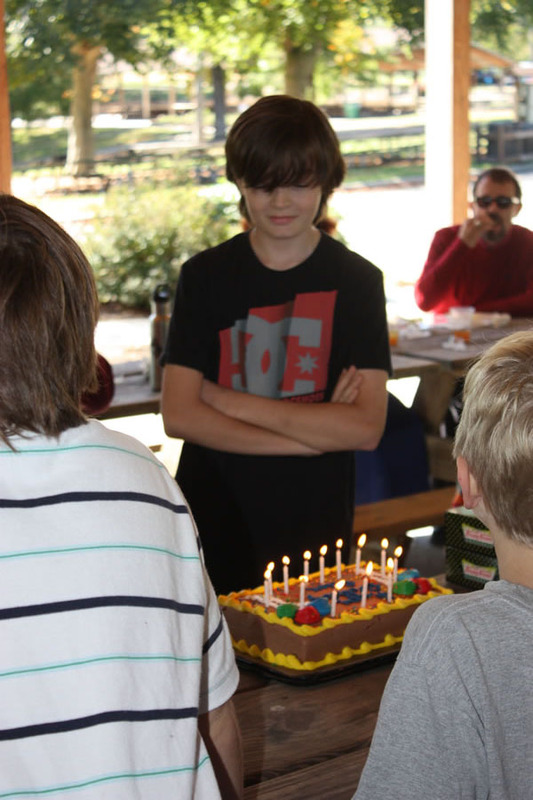 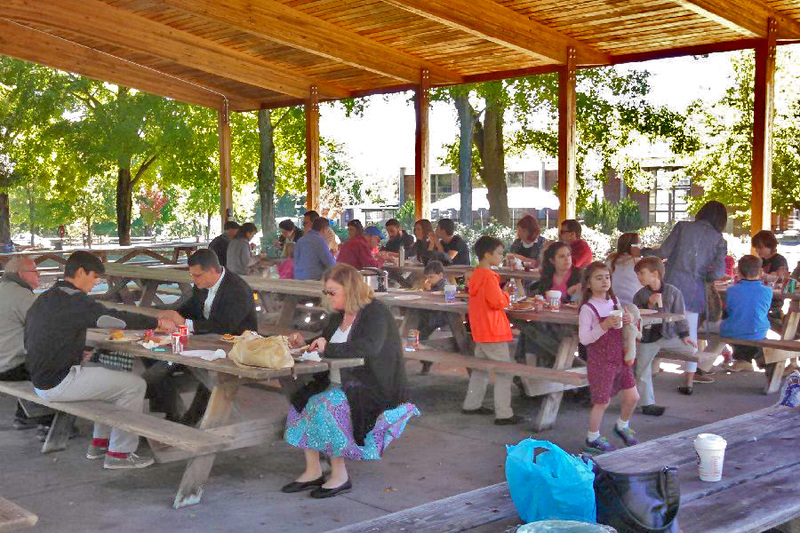 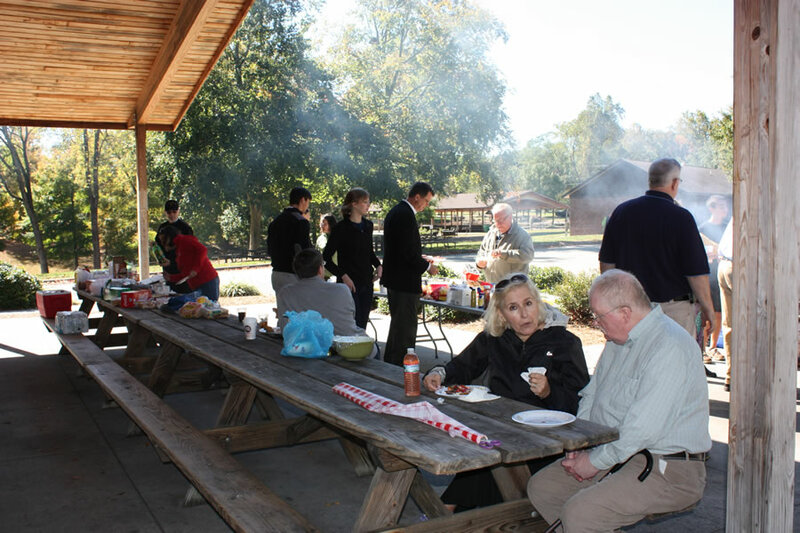 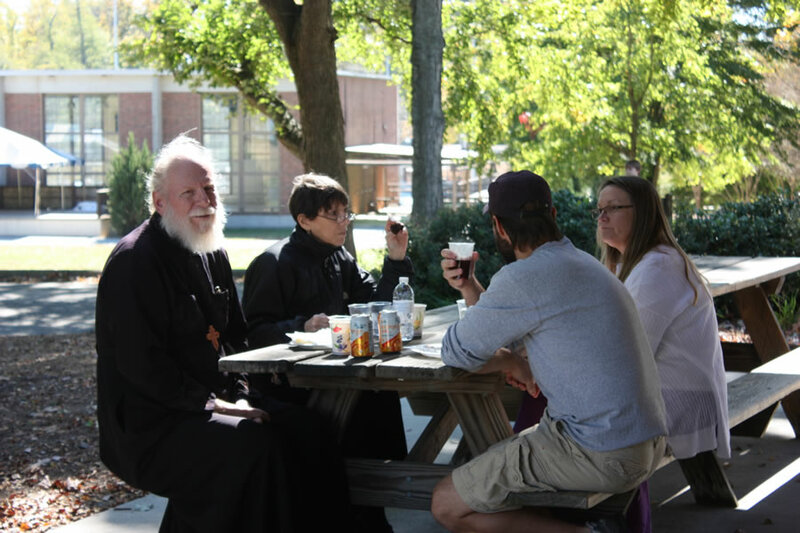 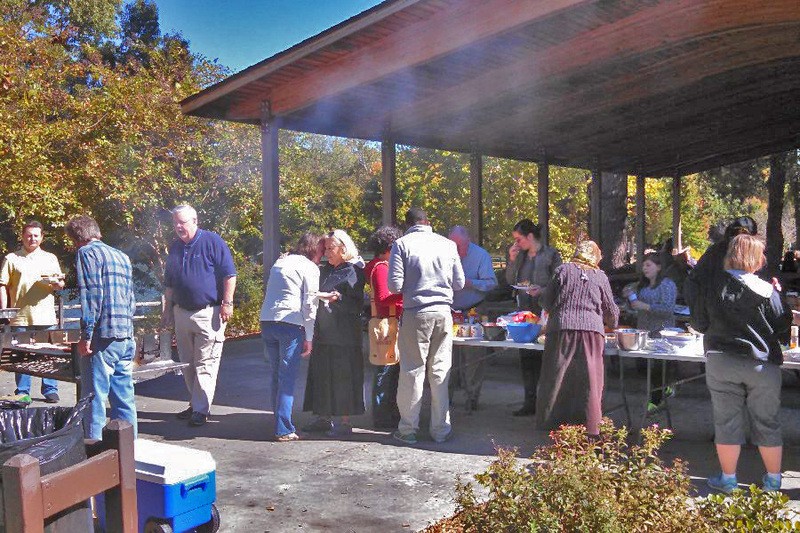 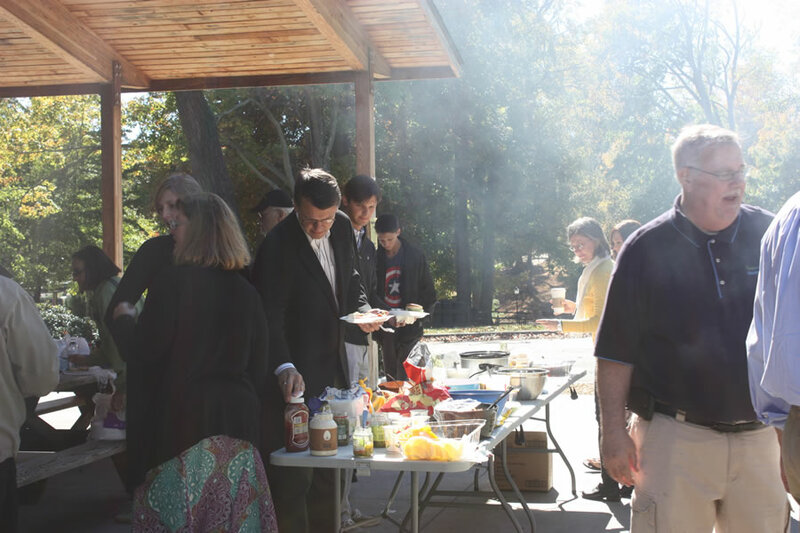 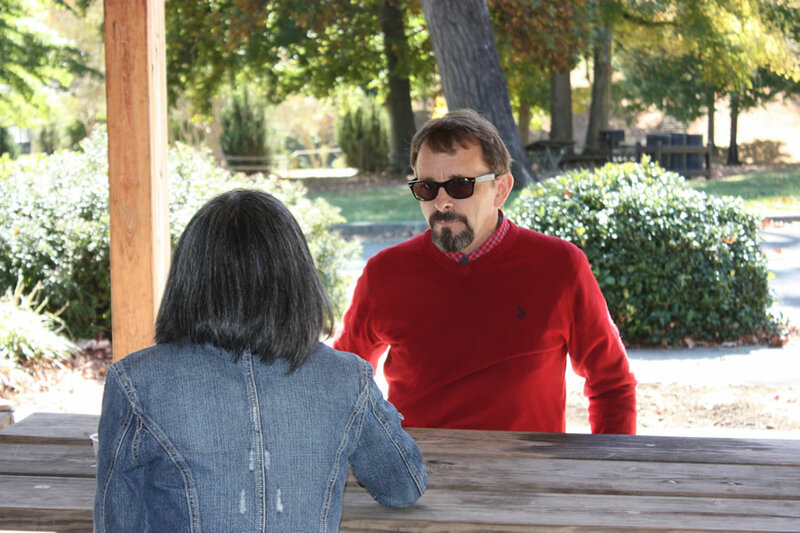 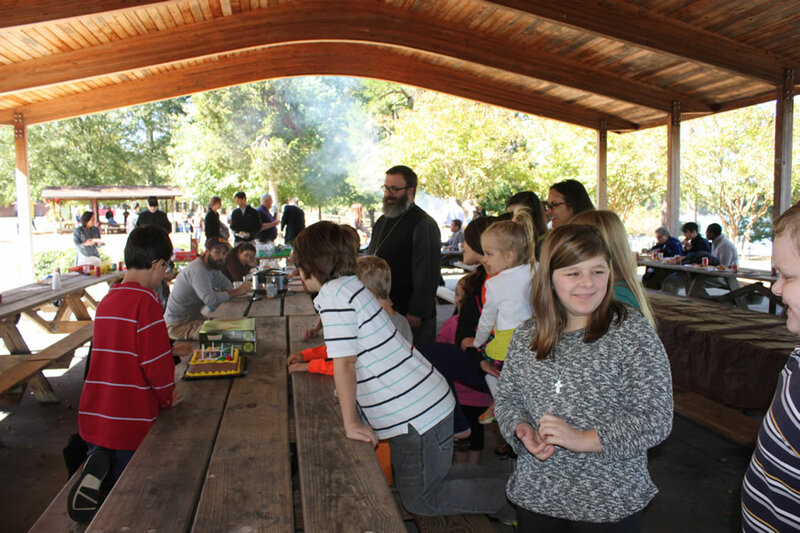 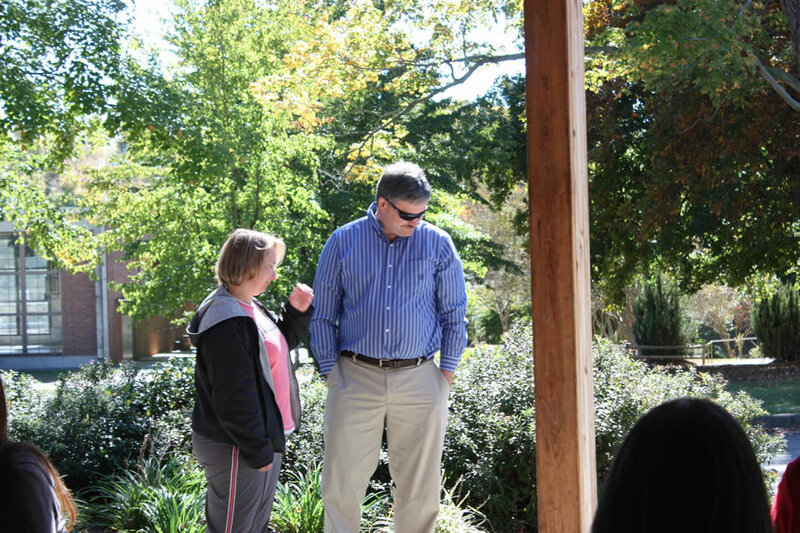 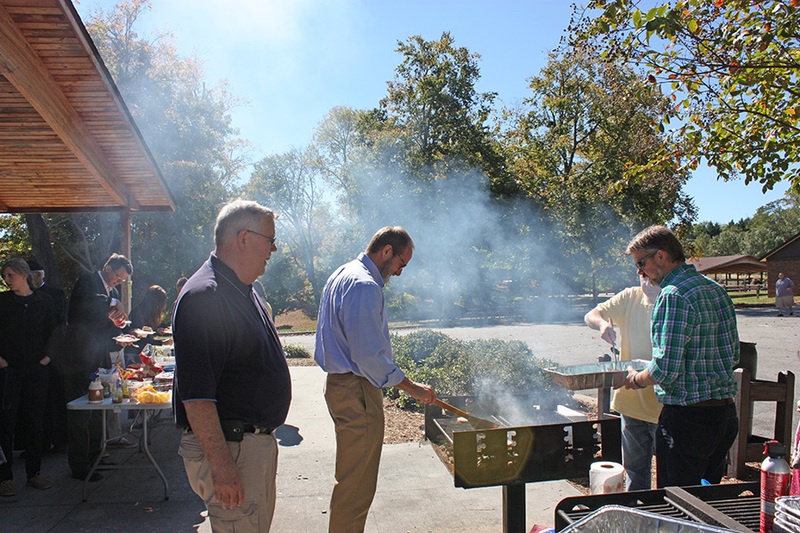 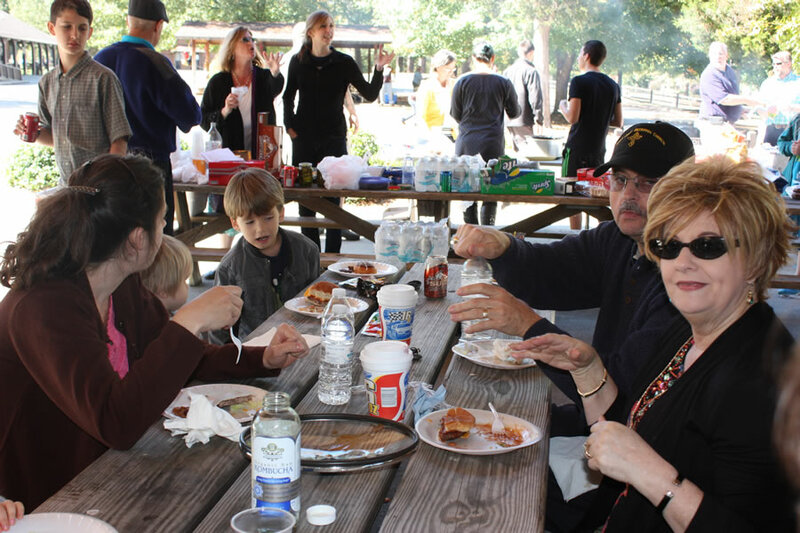 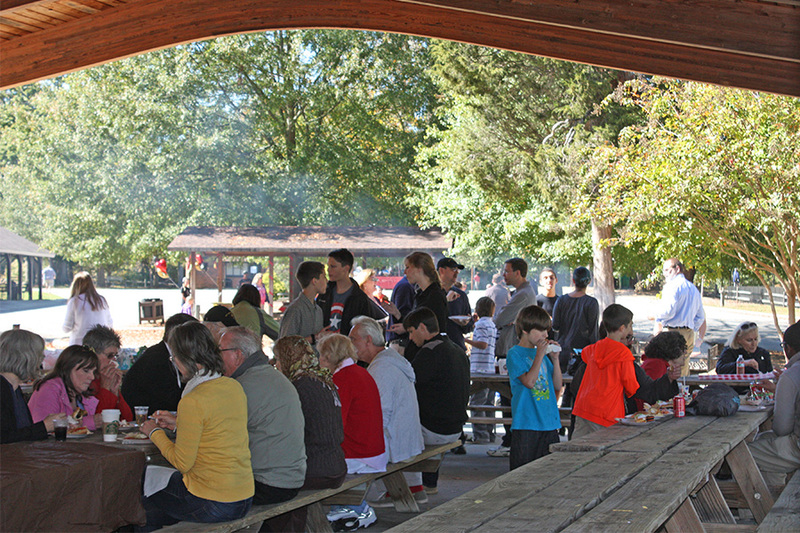 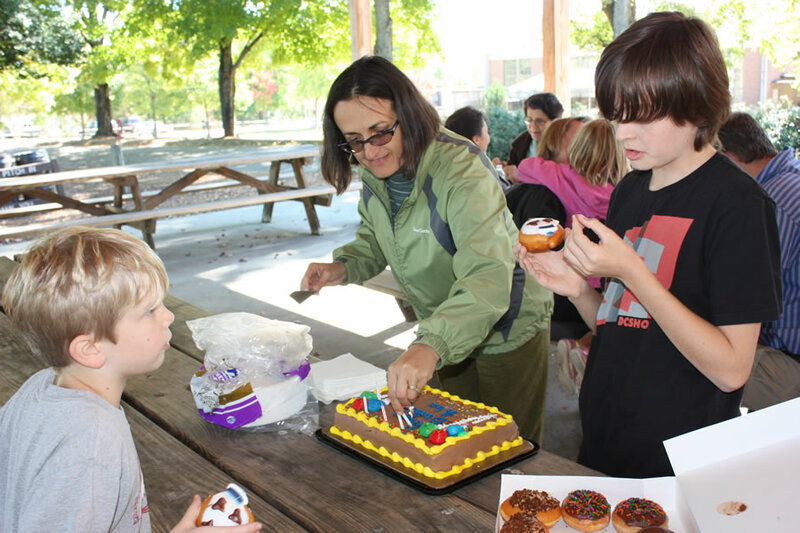 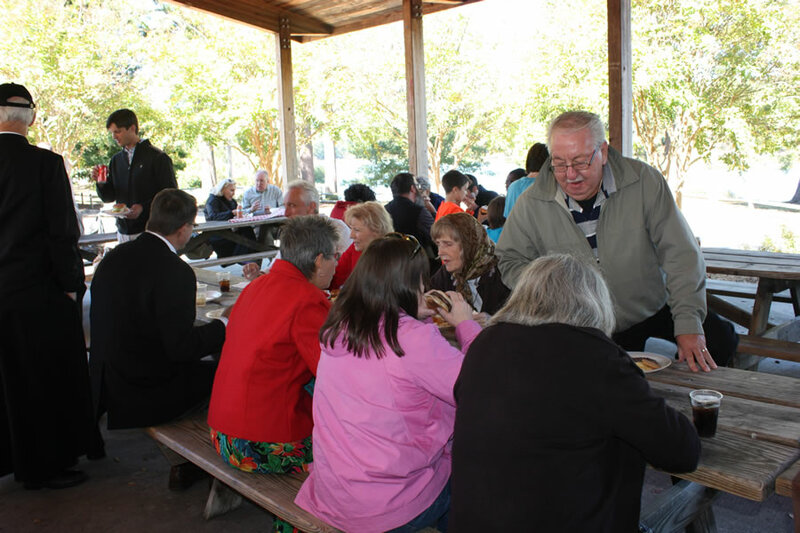 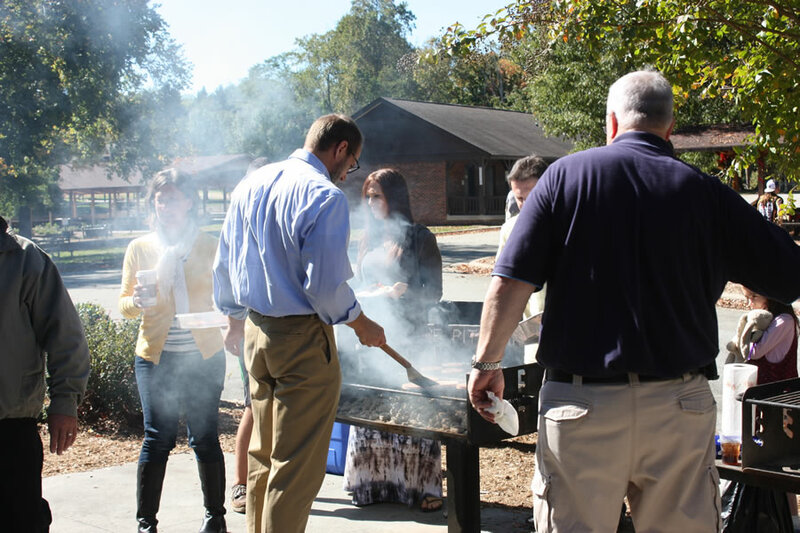 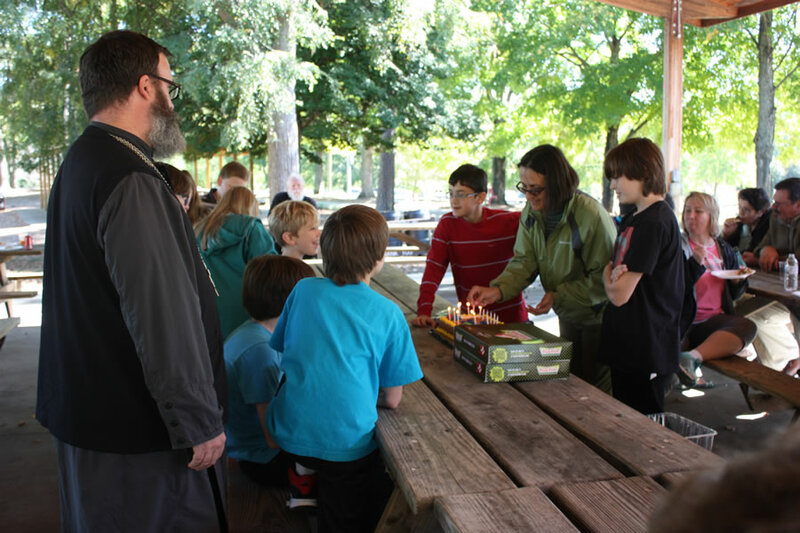 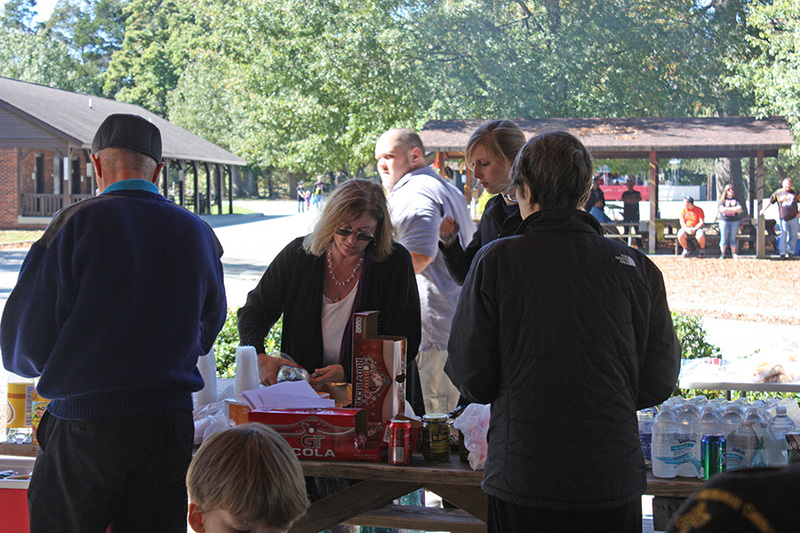 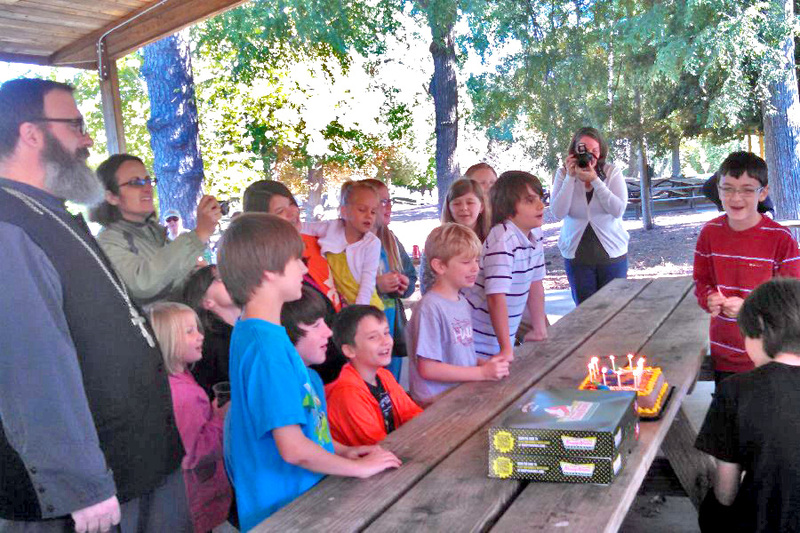 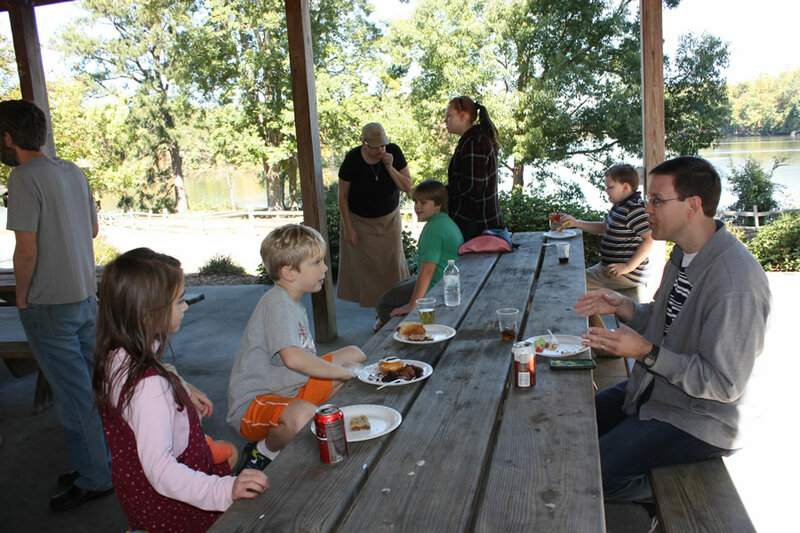 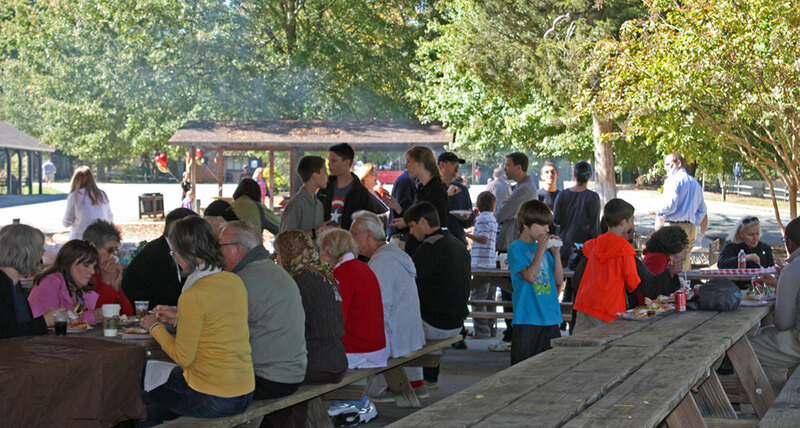 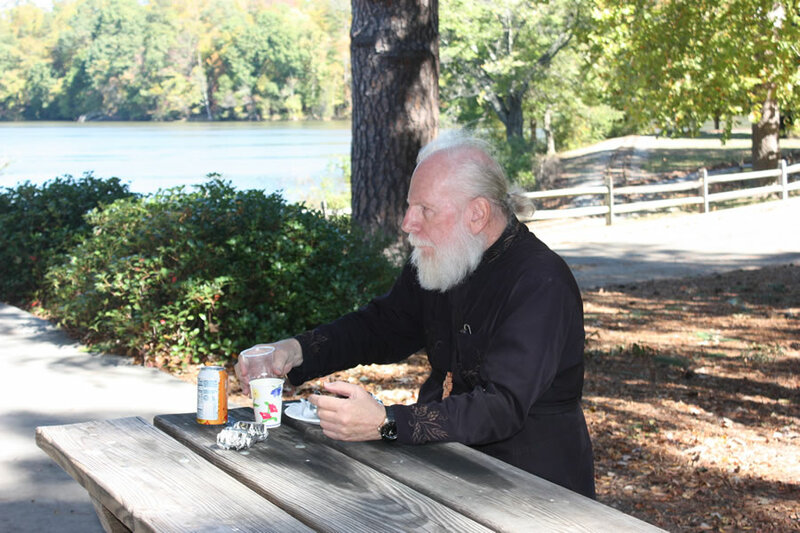 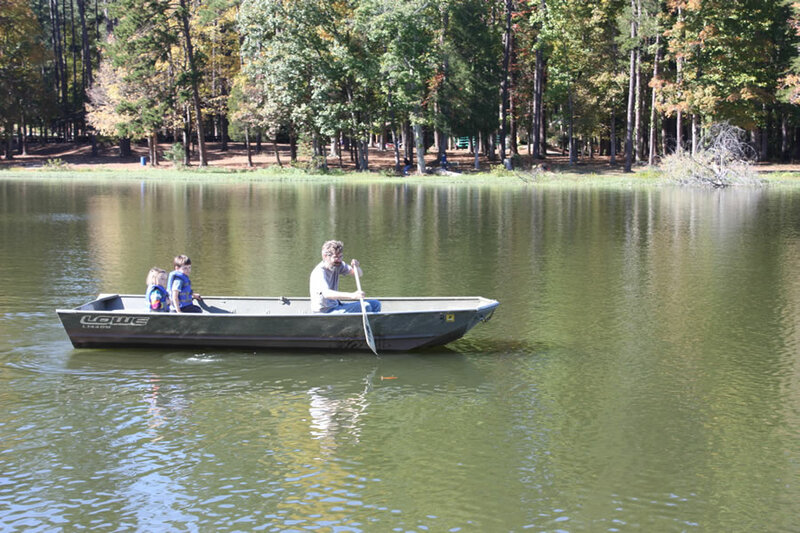 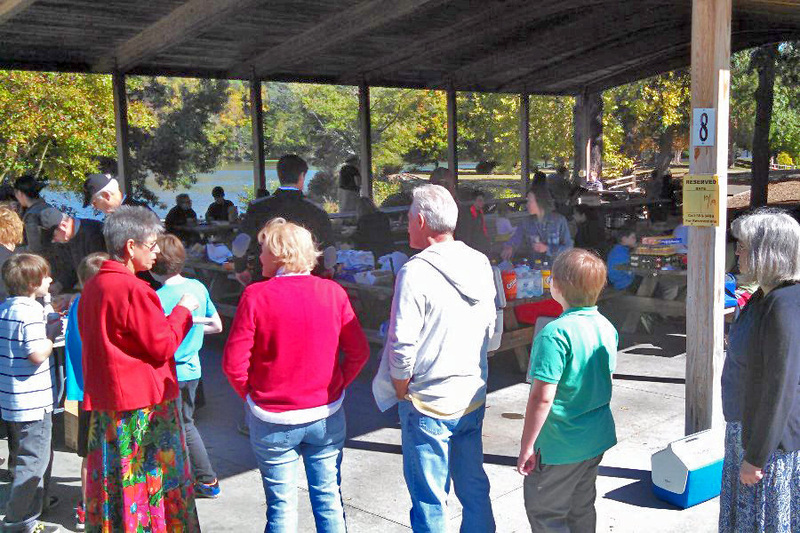 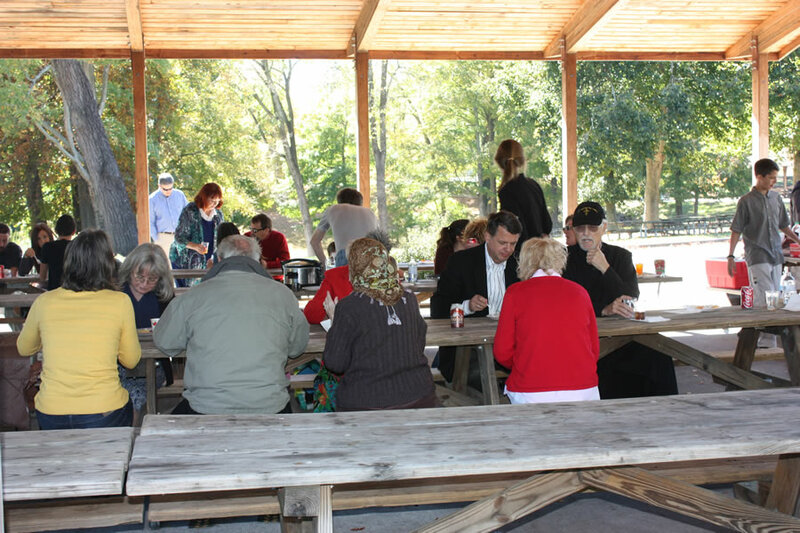 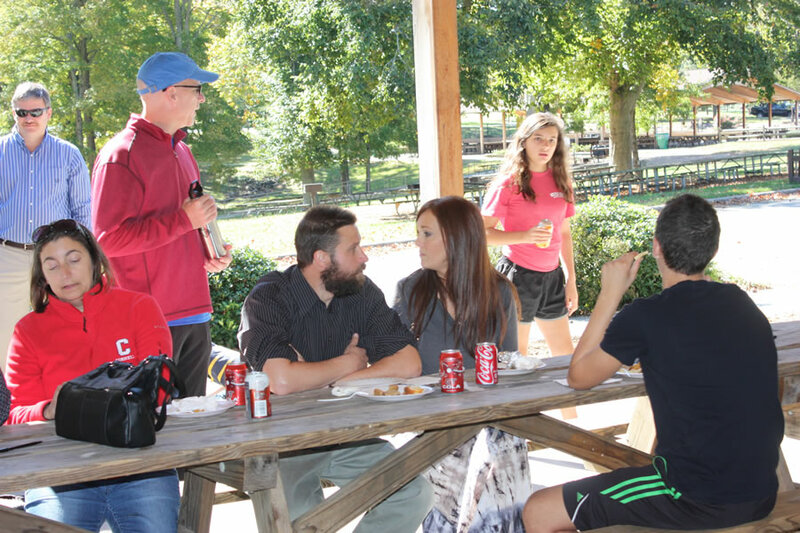 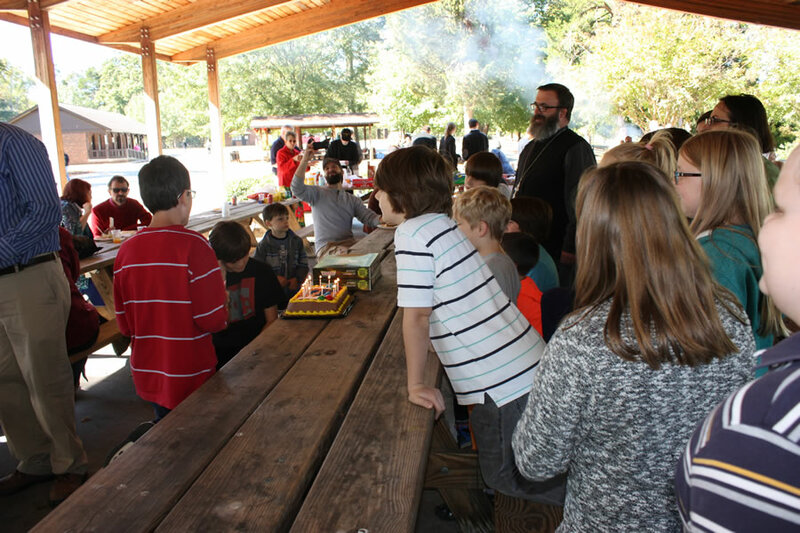 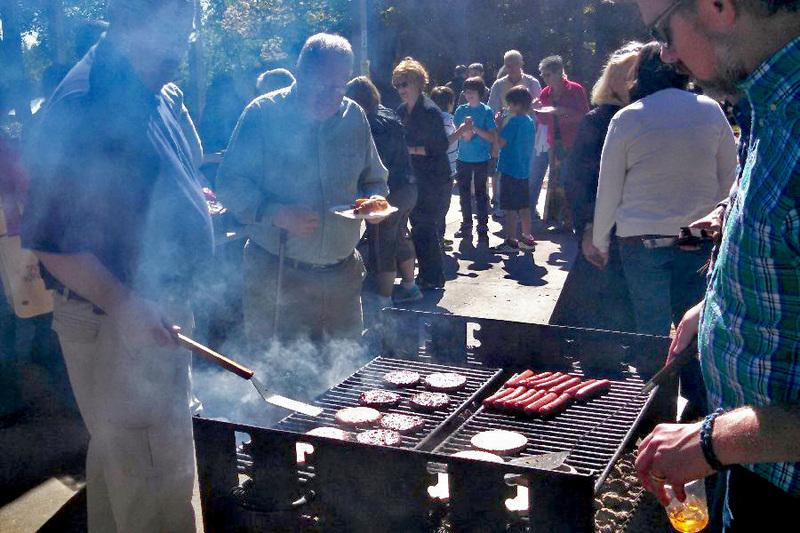 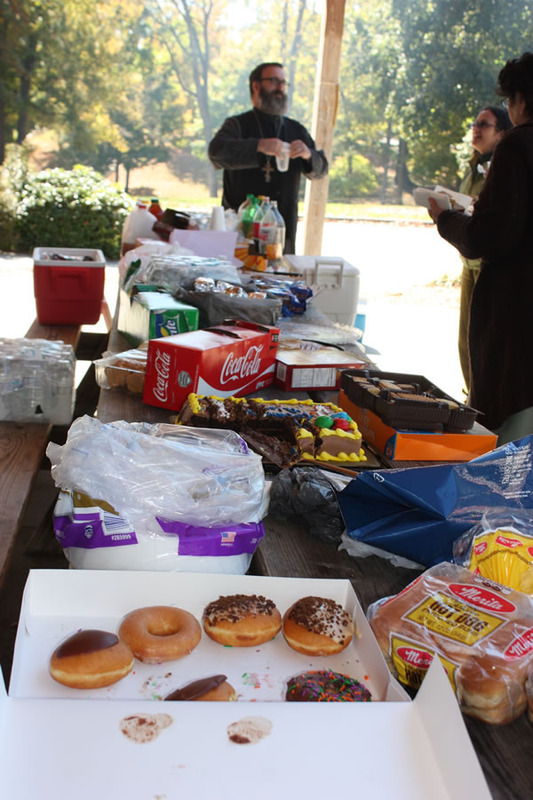 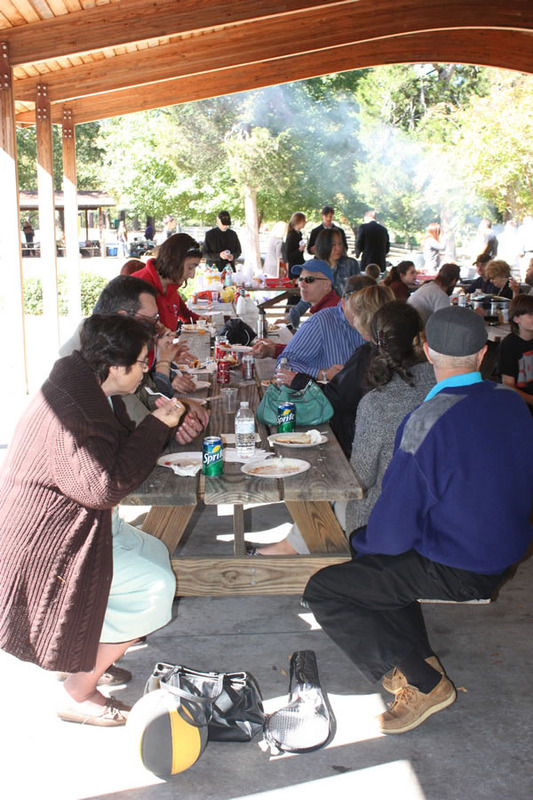 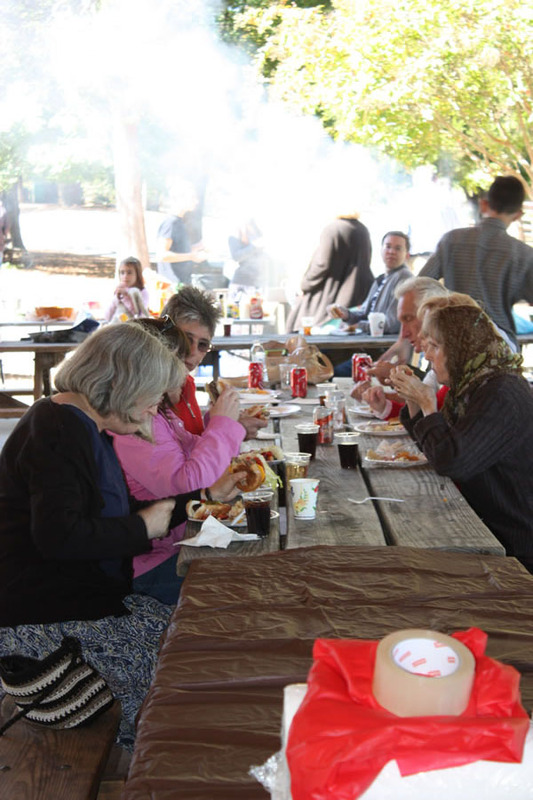 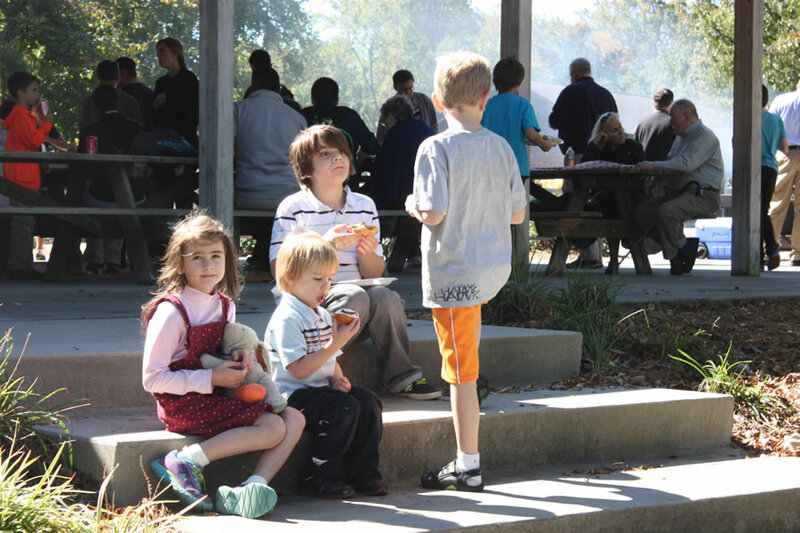 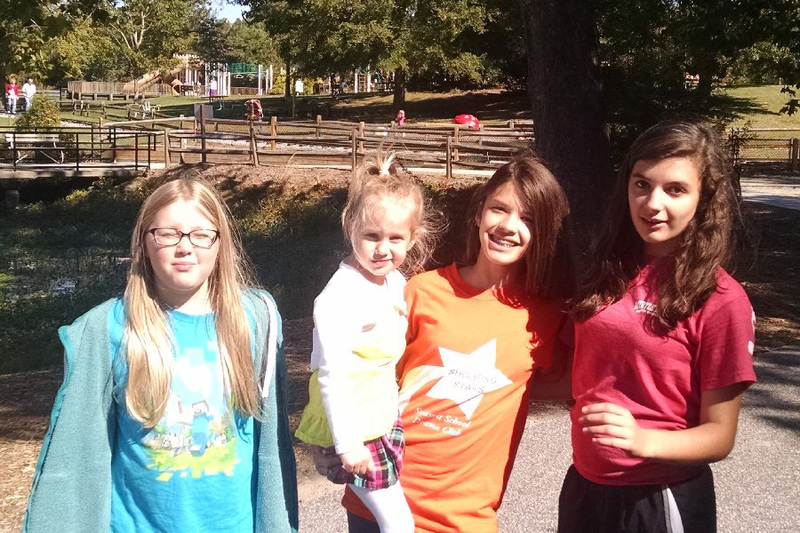 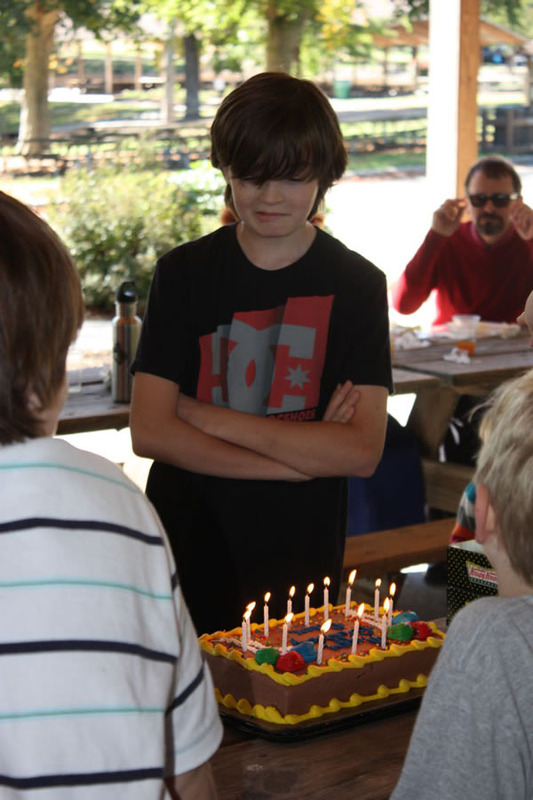 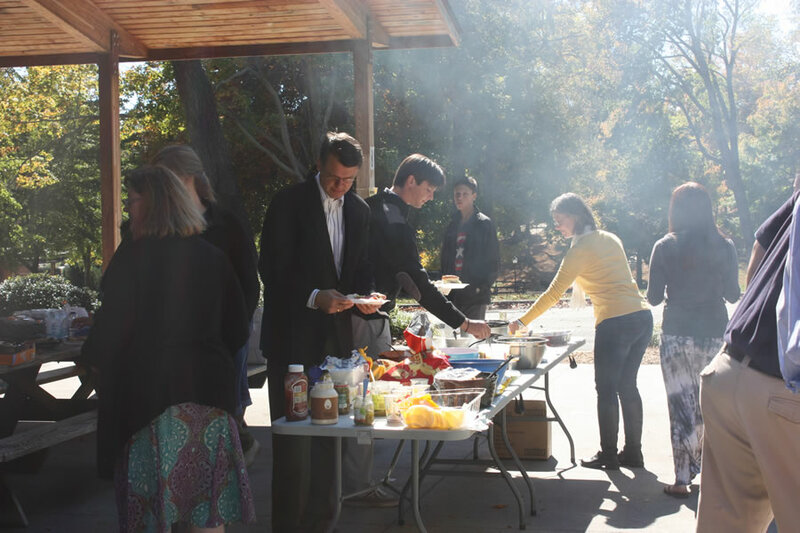 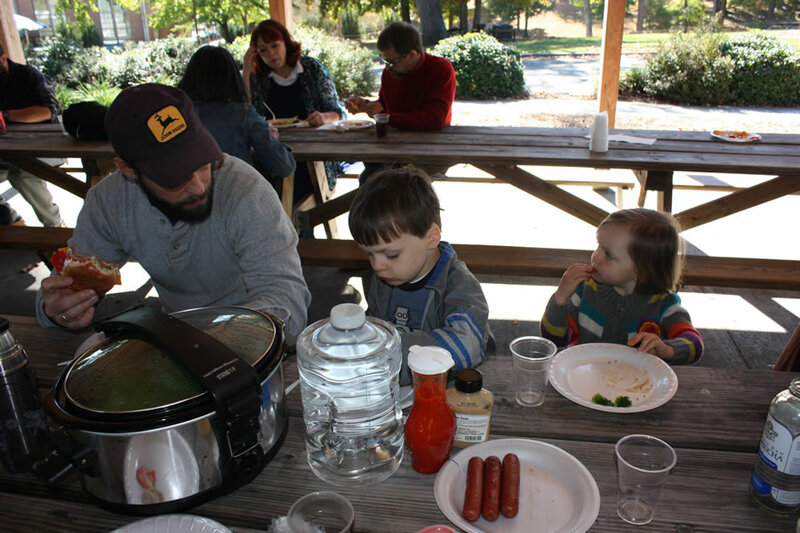 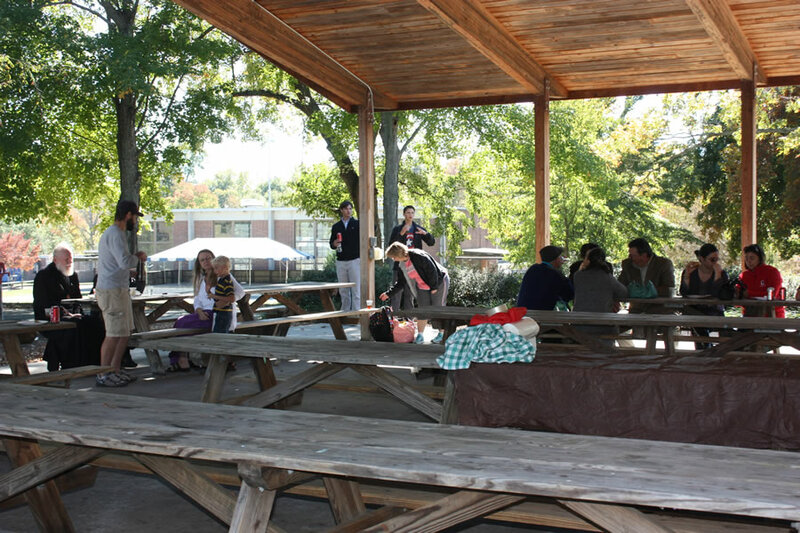 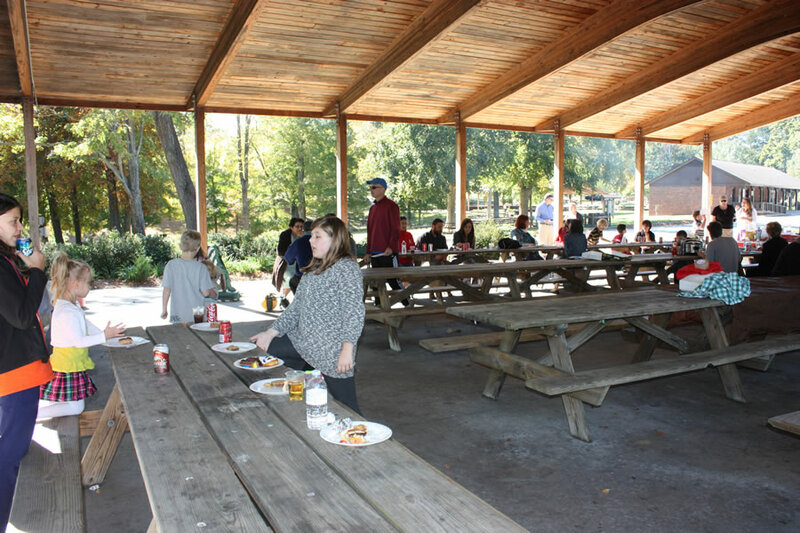 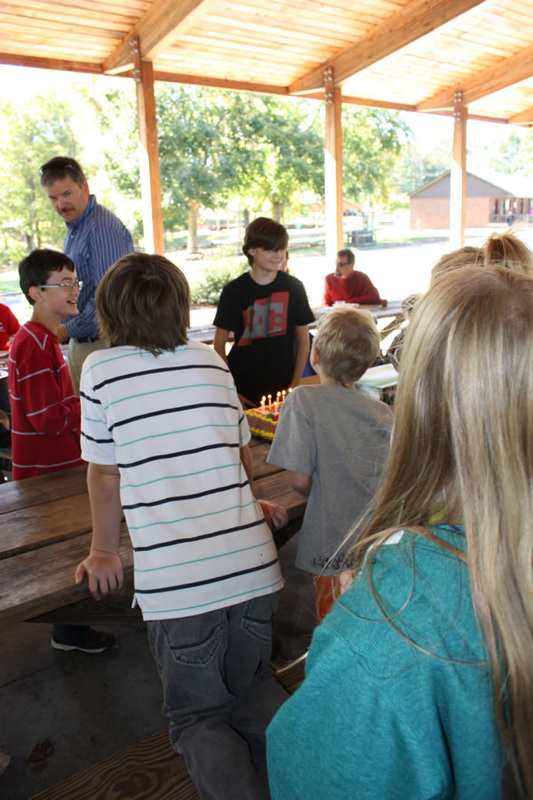 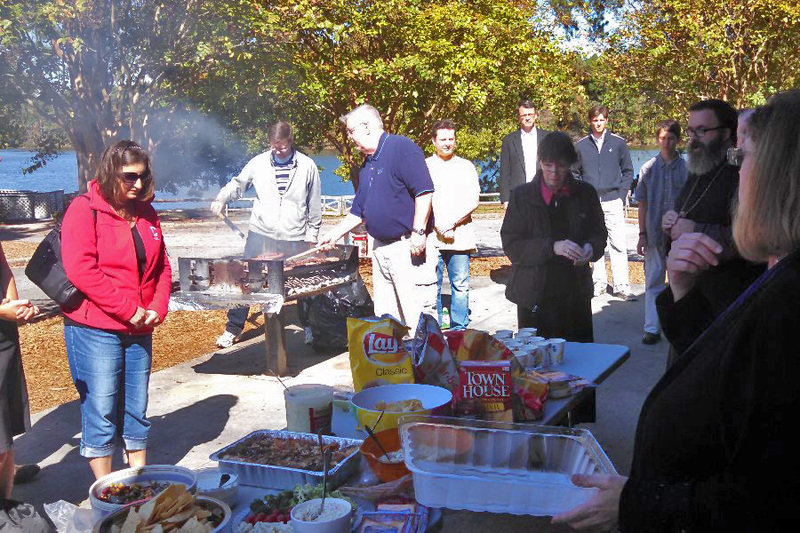 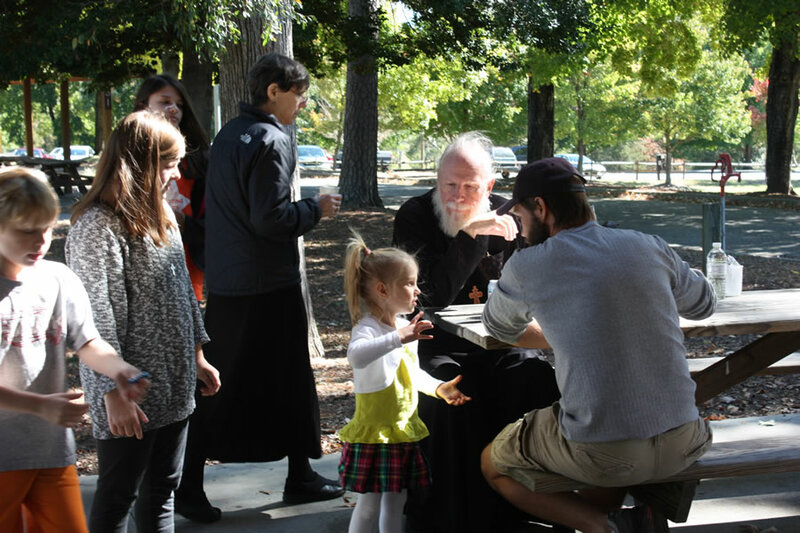 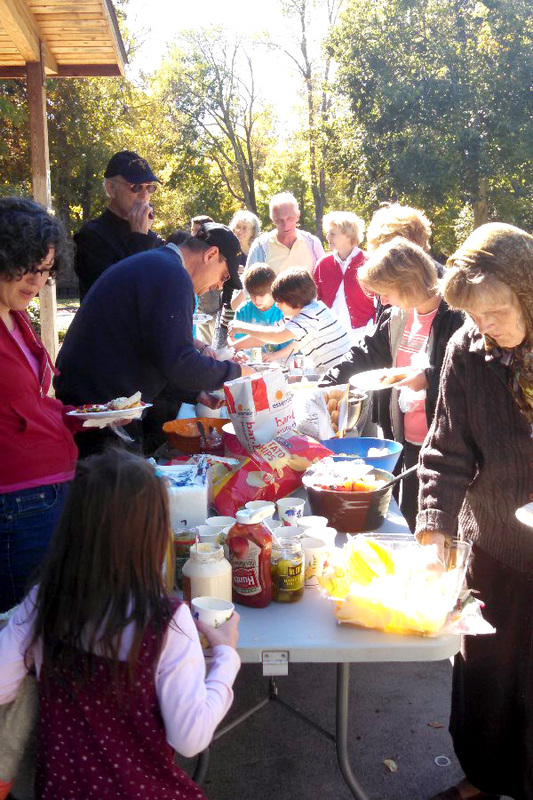 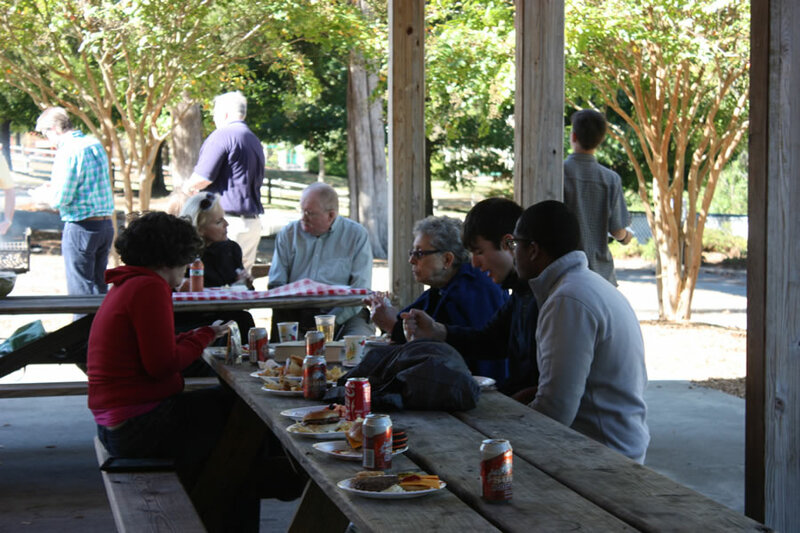 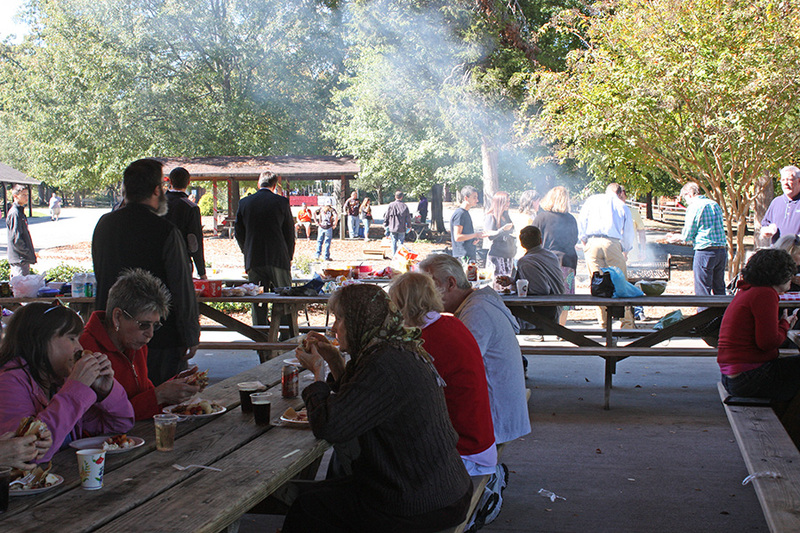 We gathered after the Divine Liturgy for a Fall Picnic at City Lake Park, this year. 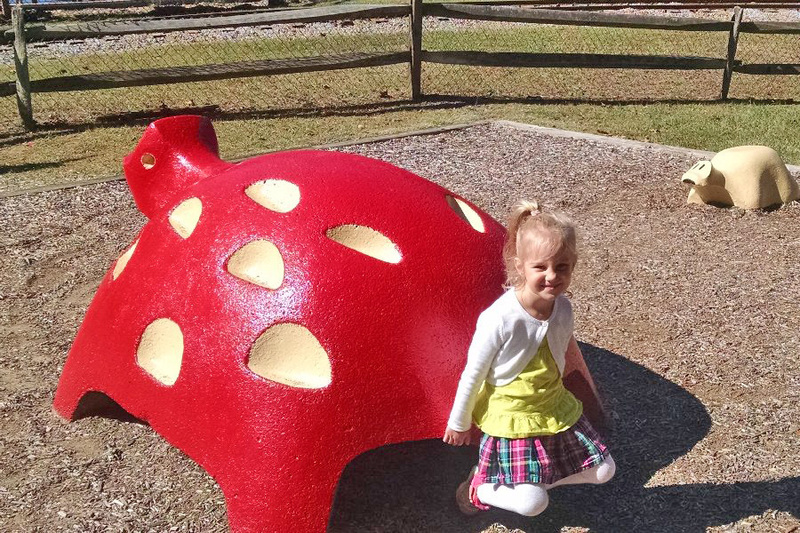 Many thanks to Reader Daniel Kowalcheck for sharing a few photos! 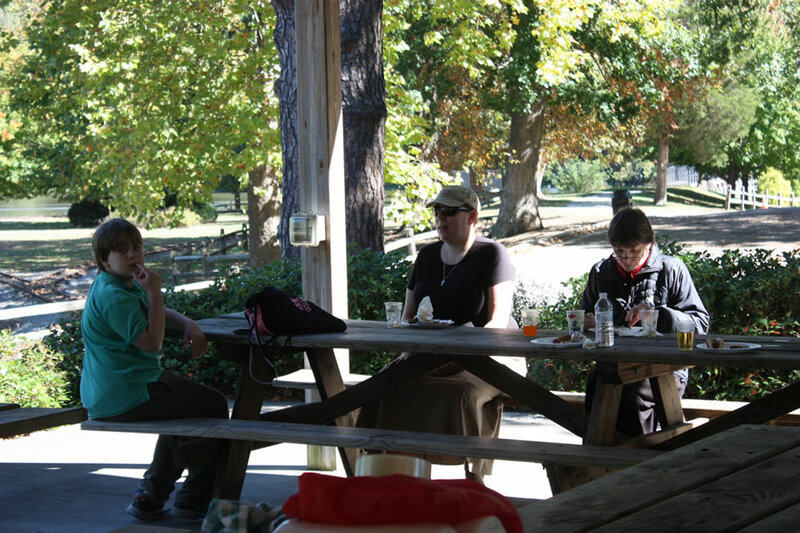 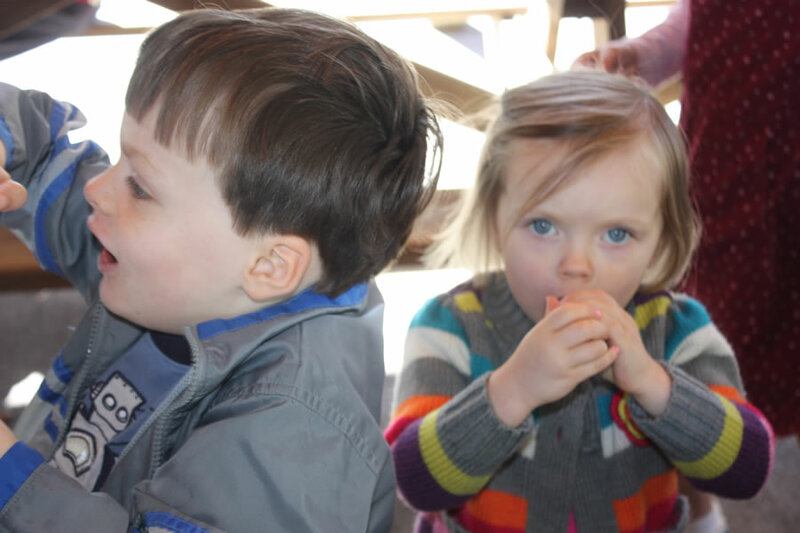 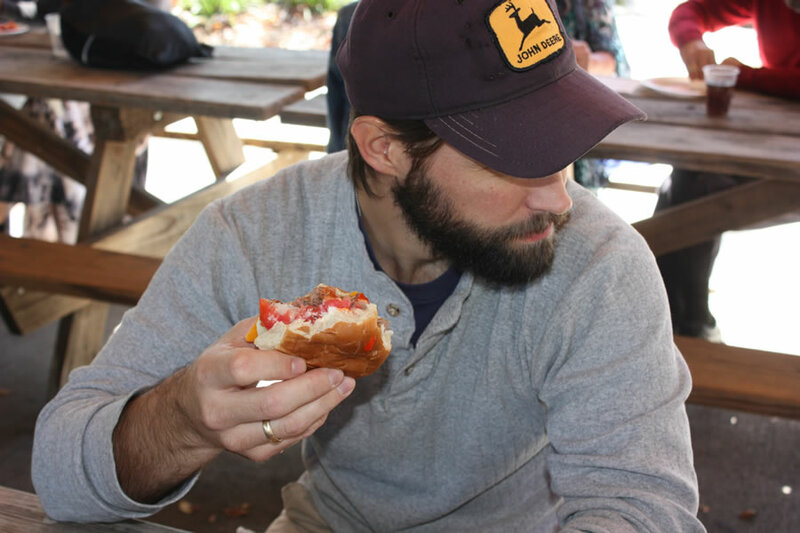 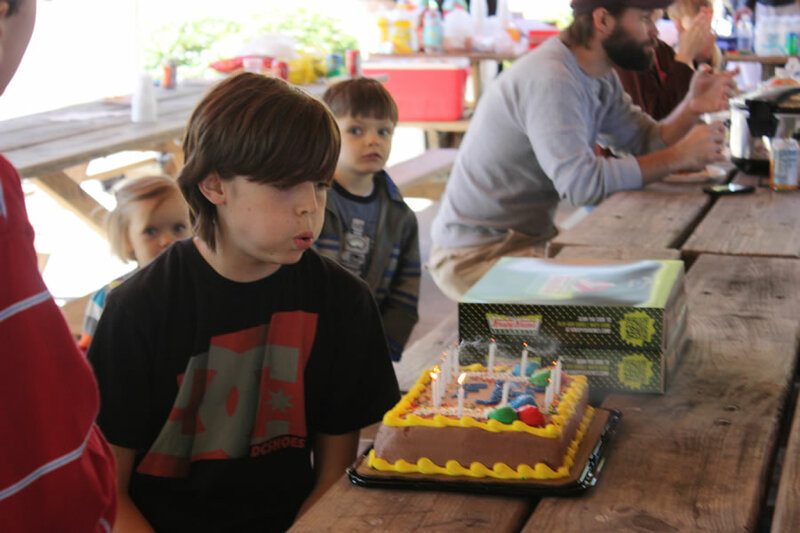 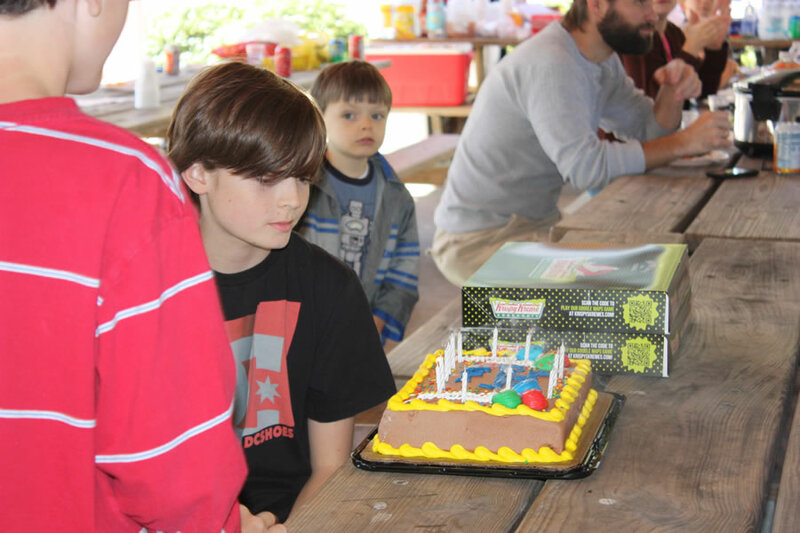 Many thanks to Nikki Johnson for sharing these photos!